The Ensemble is very interested in hearing from you. We perform on a seasonal basis the last weekend of April and the first weekend in December although we will consider weekends on either side of those dates if there is sufficient interest or once all dates for our announced concert weekends have been booked for a season. 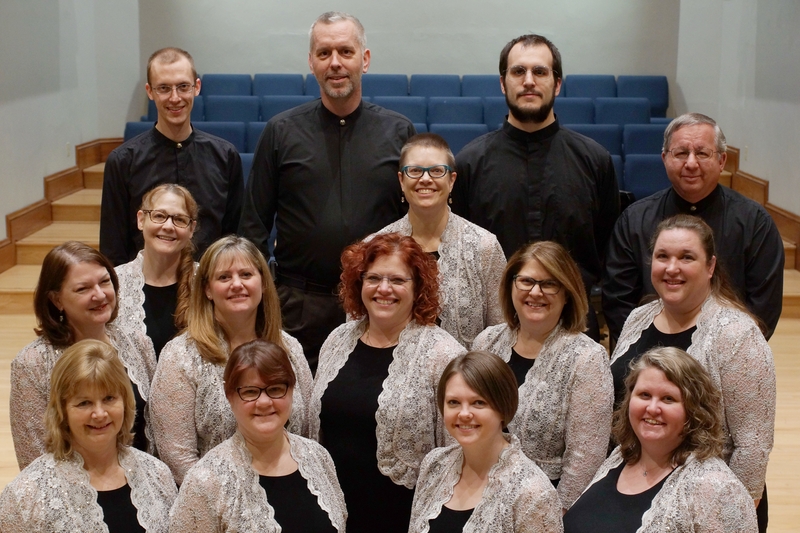 We normally perform in a concert setting with the full Ensemble although we do have sometimes have a small group available for special seasonal events. The Ensemble auditions new members at the beginning of January each year subject to the Artistic Director's discretion. 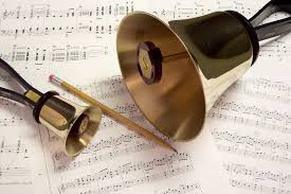 Members must be capable of ringing advanced literature and be available for rehearsals on Monday evenings throughout the rehearsal season. If you are interested in auditioning for the Ensemble, please provide your contact information along with a summary of you ringing experience, difficulty of music, ringing positions, special skills and other instruments you can play, and any references who we may contact to discuss your qualifications. The following publicity materials may be used for advertising an upcoming concert or engagement with the Ensemble. The materials are updated each season about one month prior to our first concert and are for general use when posted outside of a specific venue. If you have booked the Ensemble and would like materials customized for just your venue for distribution to your patrons or members, please contact us.